Today on Favorite Things Friday I am sharing one of all time favorite gadgets! I first got this little gem as a Christmas present from one of my best friends. She knew I had mentioned I would love to have it and then got it for me. I am so glad she did! I use it all the time! I am not gettting paid to tell you this, I just happen to really love it! Makes my life so much easier! 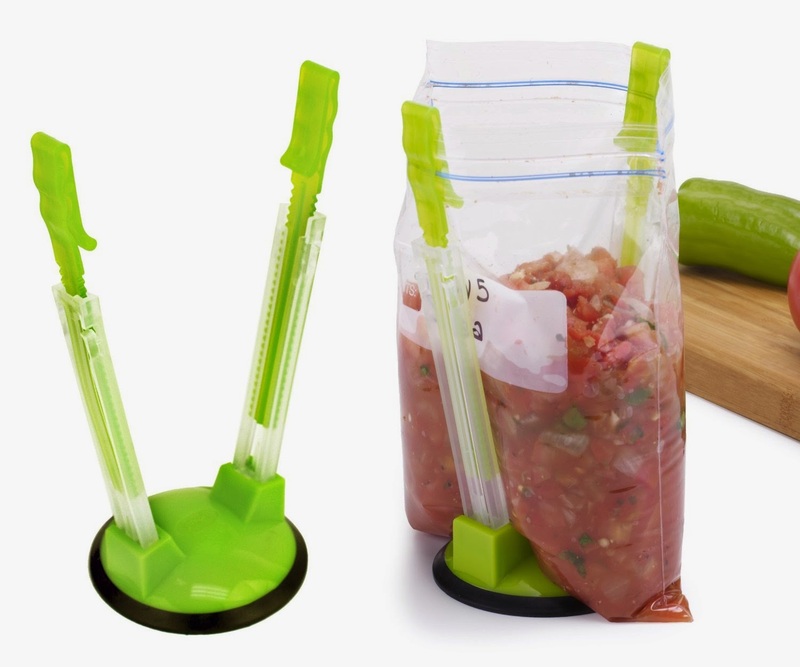 What I love about this is how quickly I can pour soups, chili's, mixes or anything into a baggie without someone else holding the bag open for me!